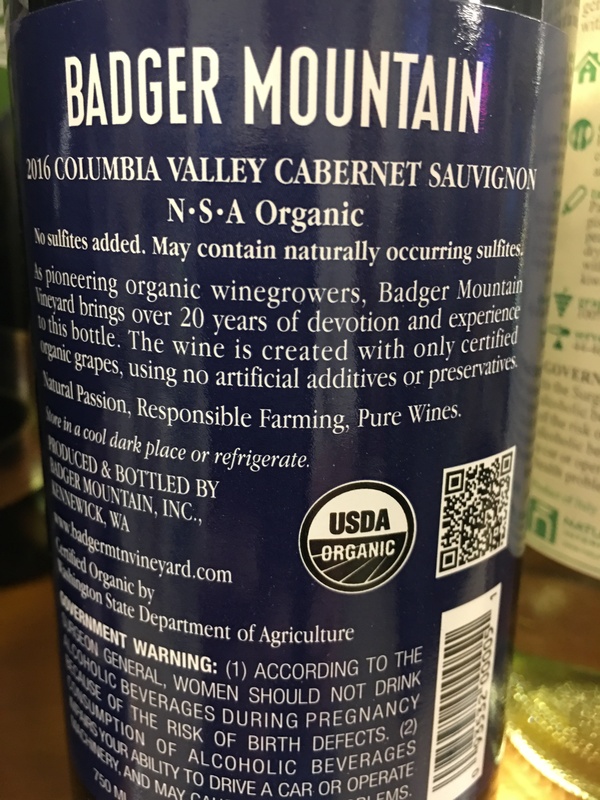 The Organic food and wine movement is hot! 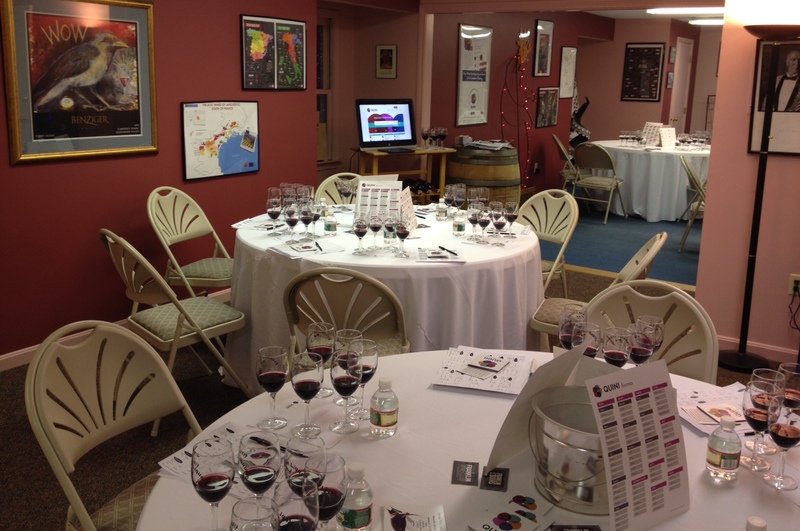 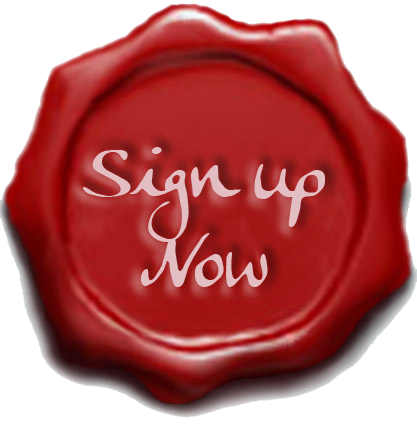 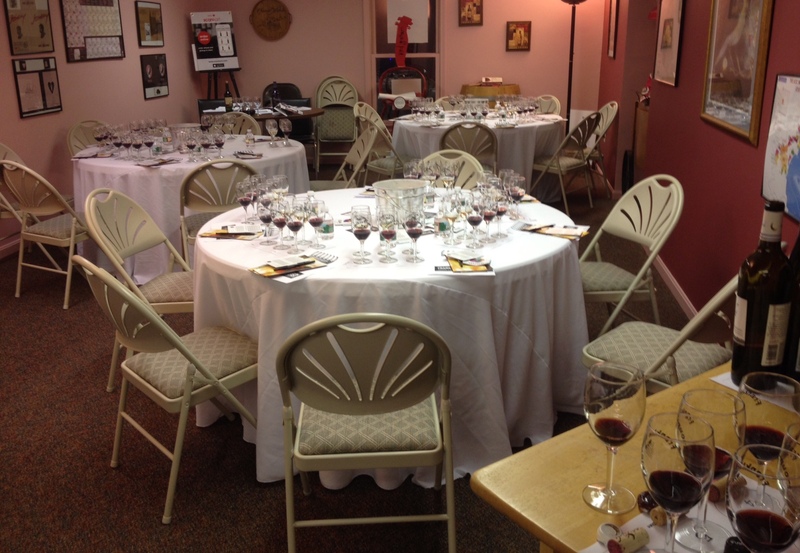 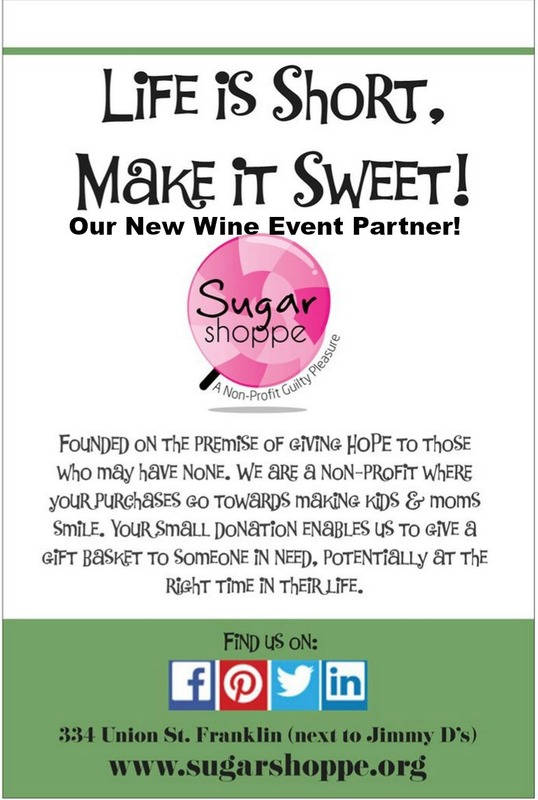 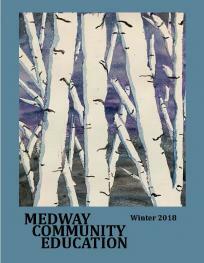 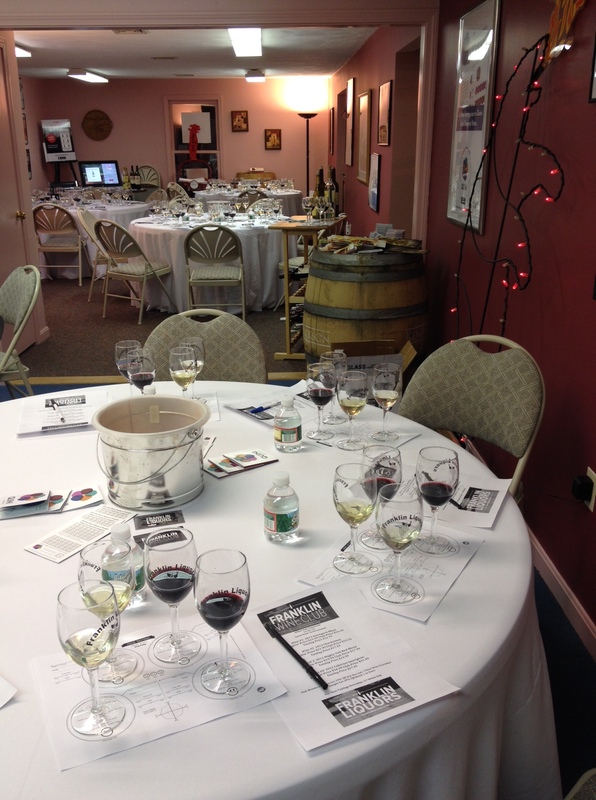 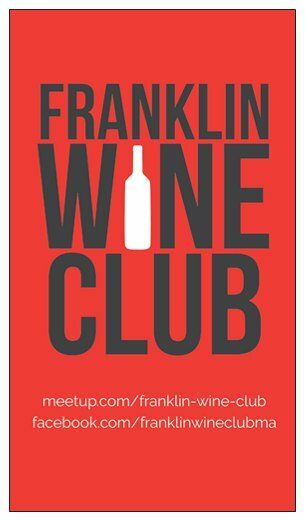 At this event we will explore Organic wines and Organically grown wines. 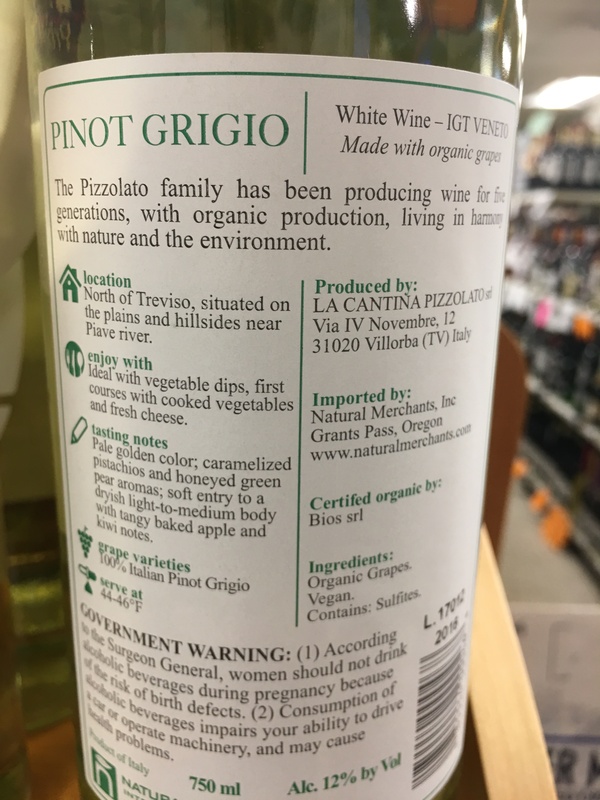 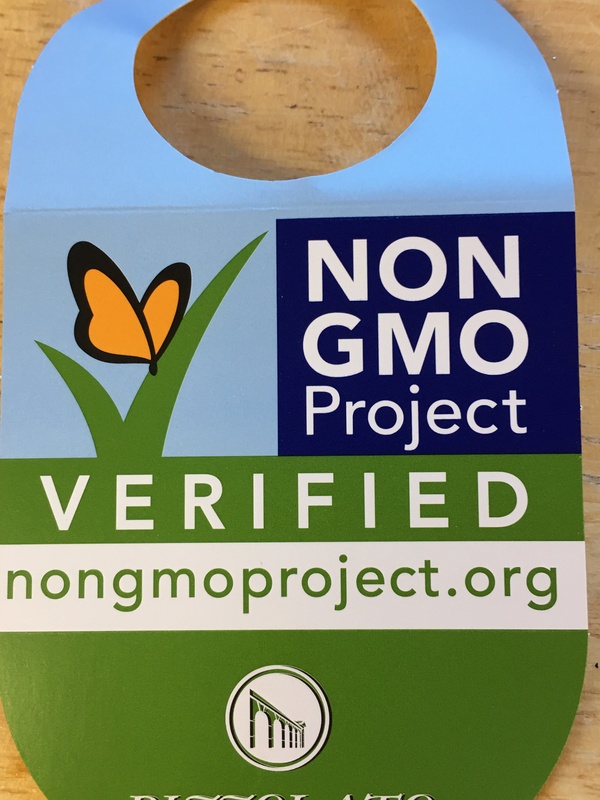 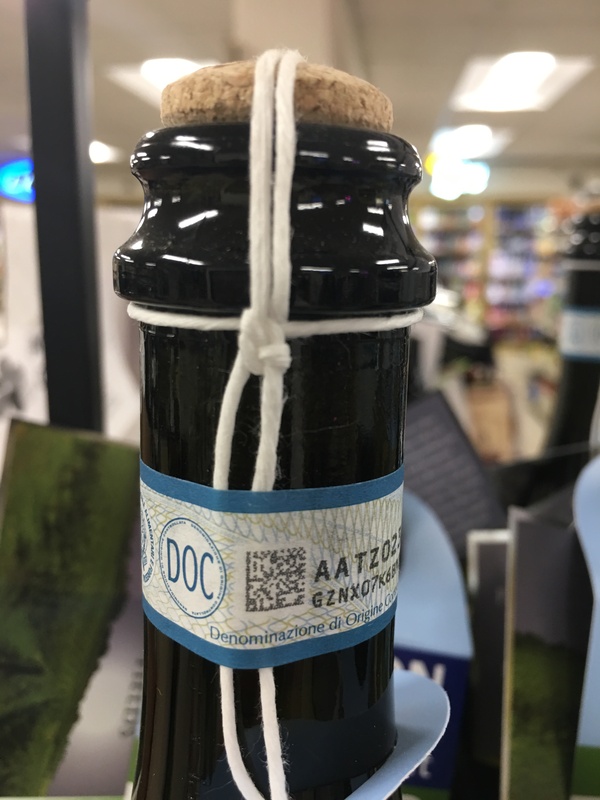 What is the difference in USDA certified and those made with Organic grapes? 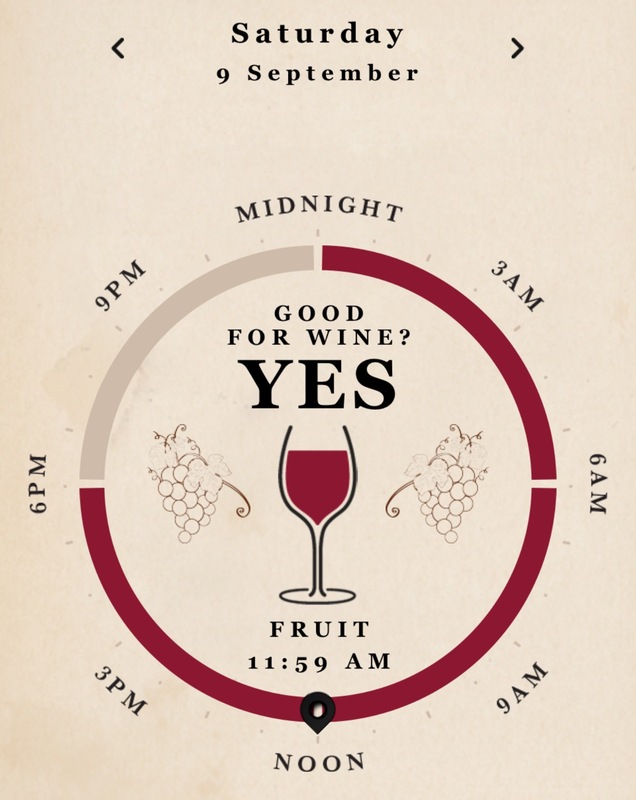 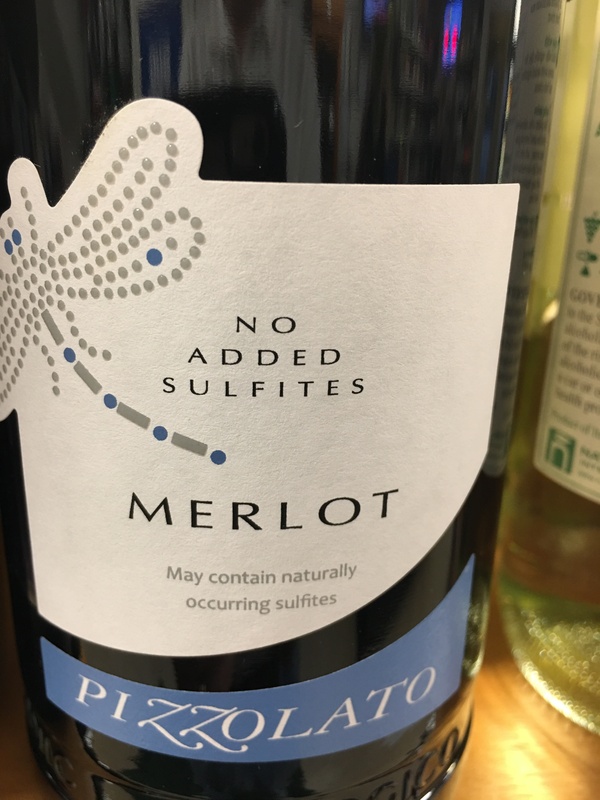 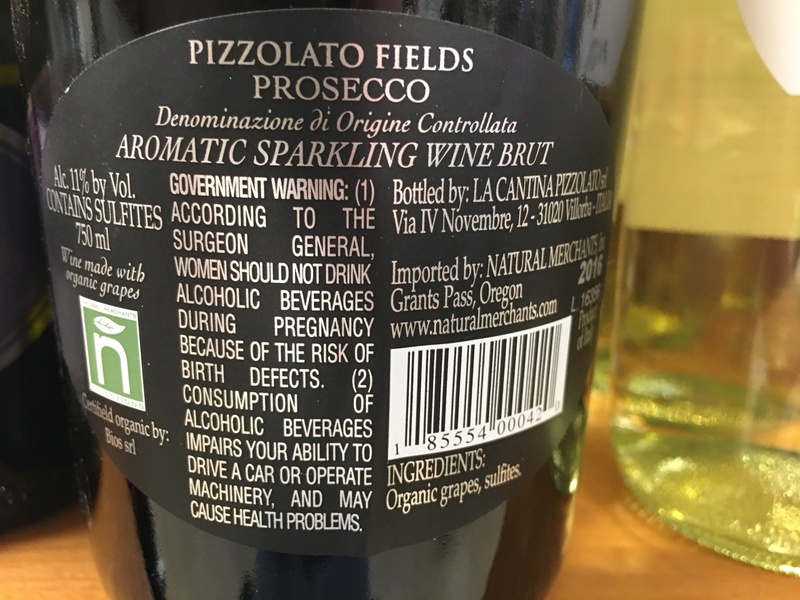 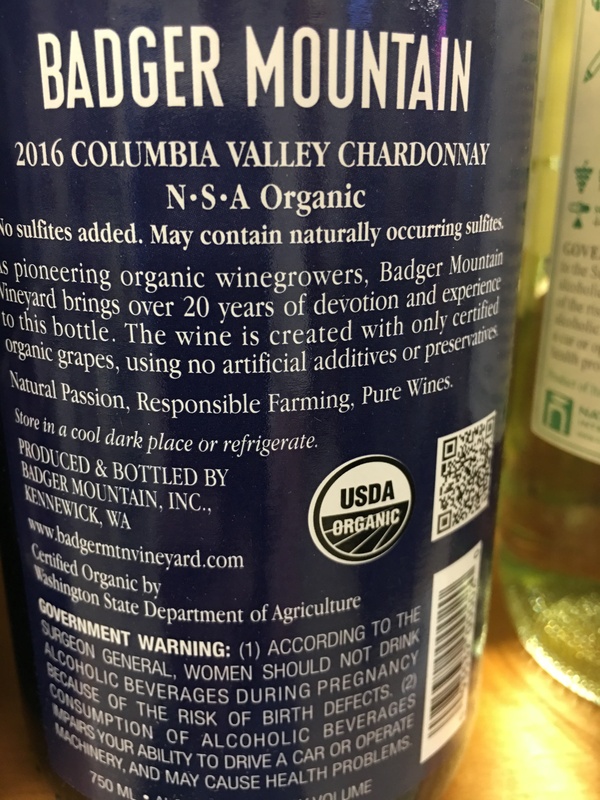 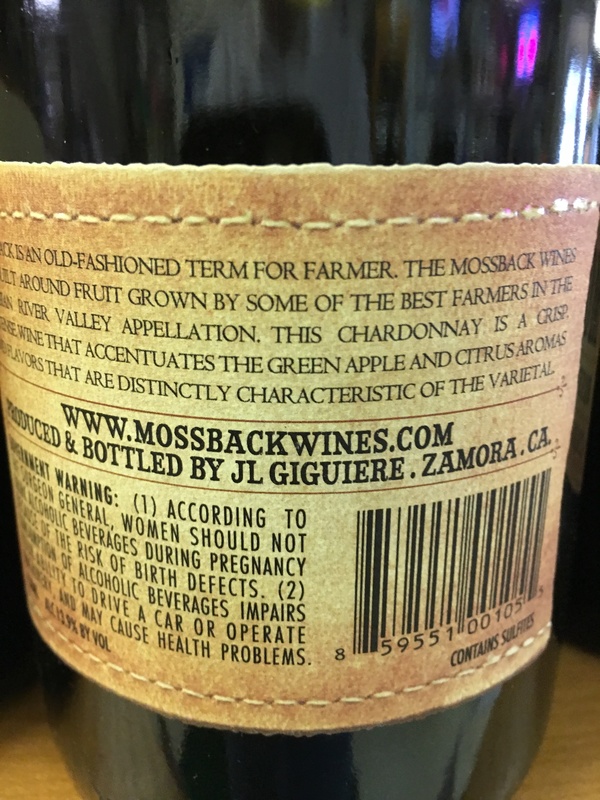 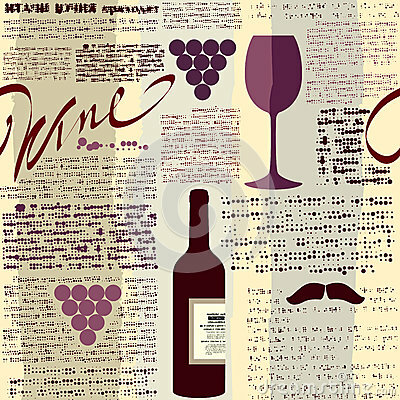 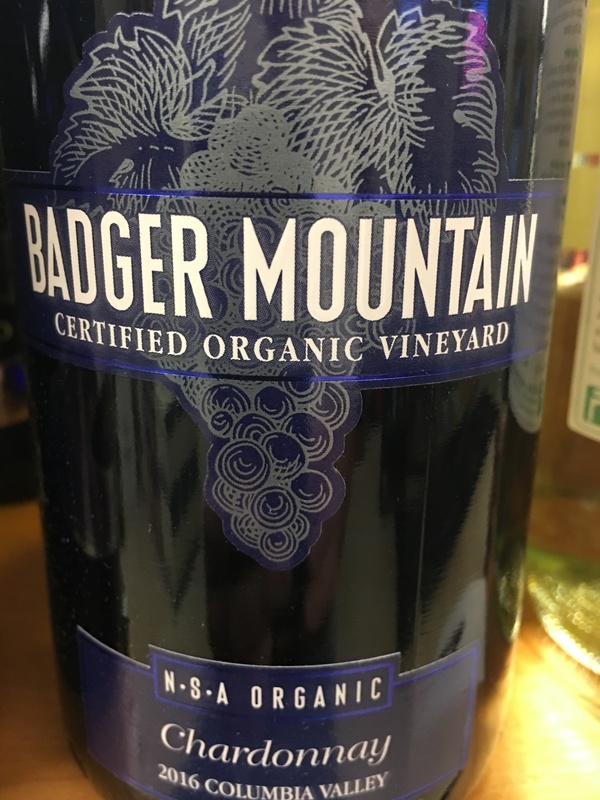 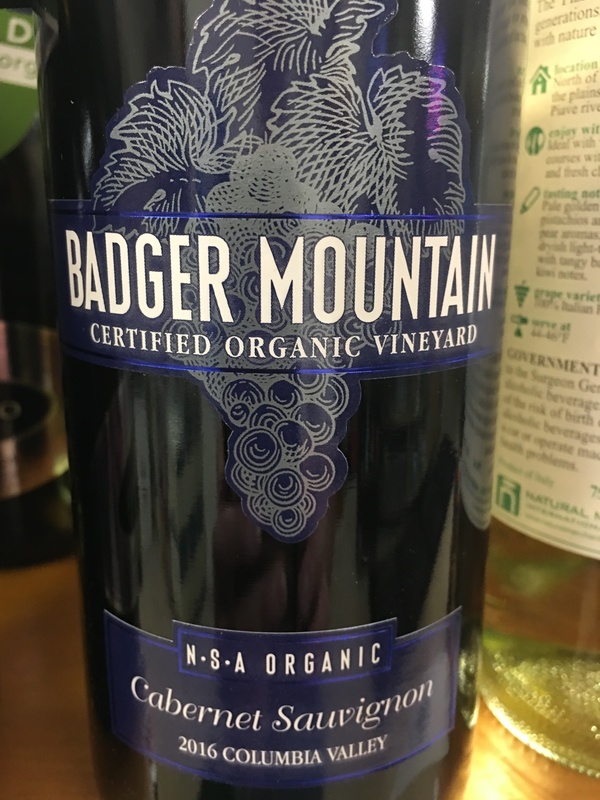 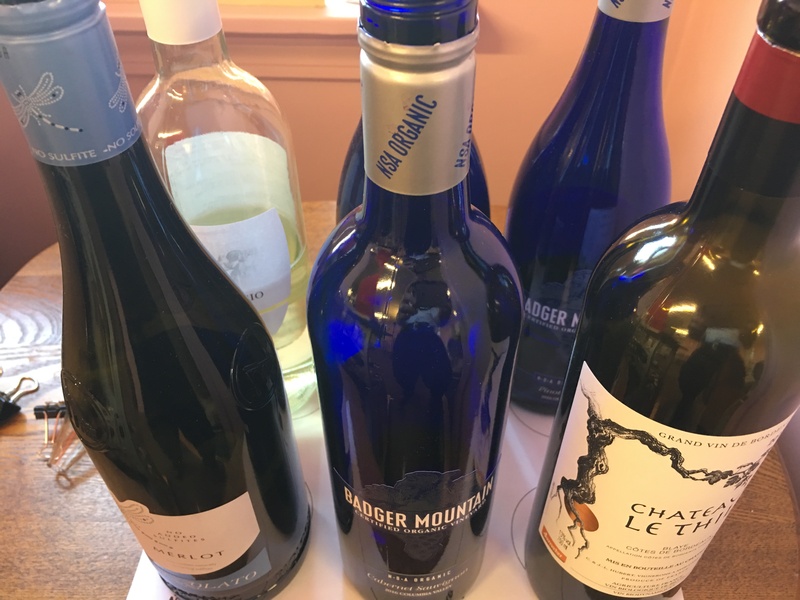 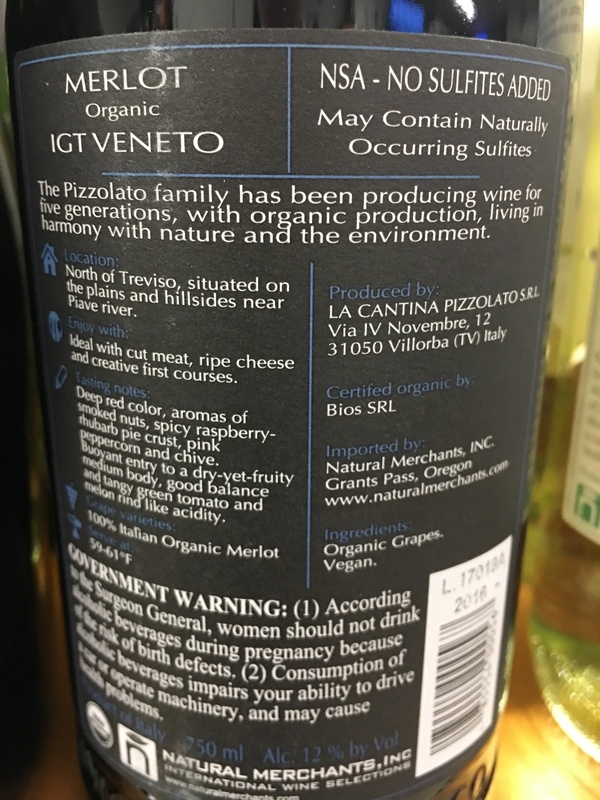 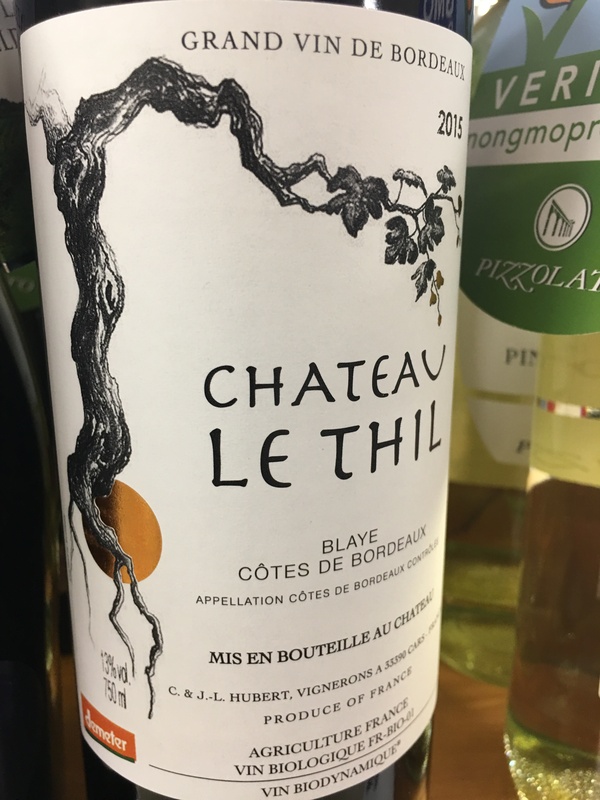 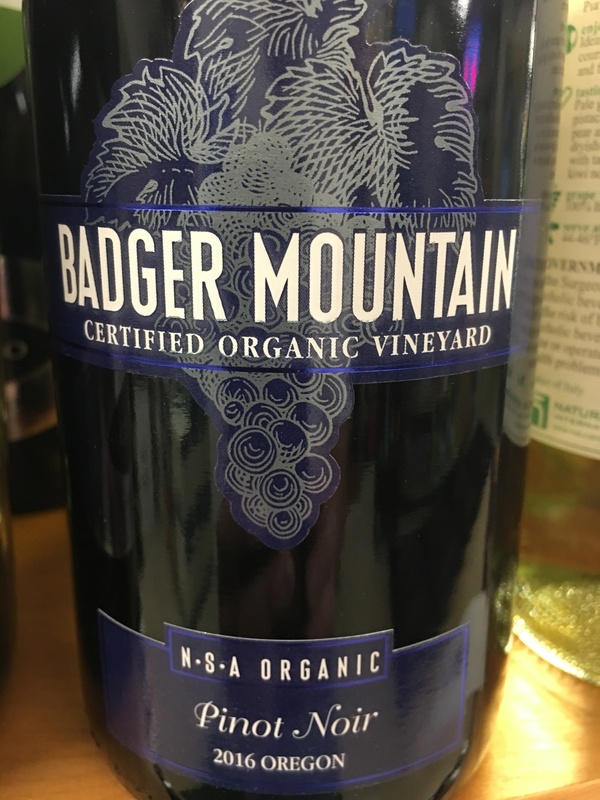 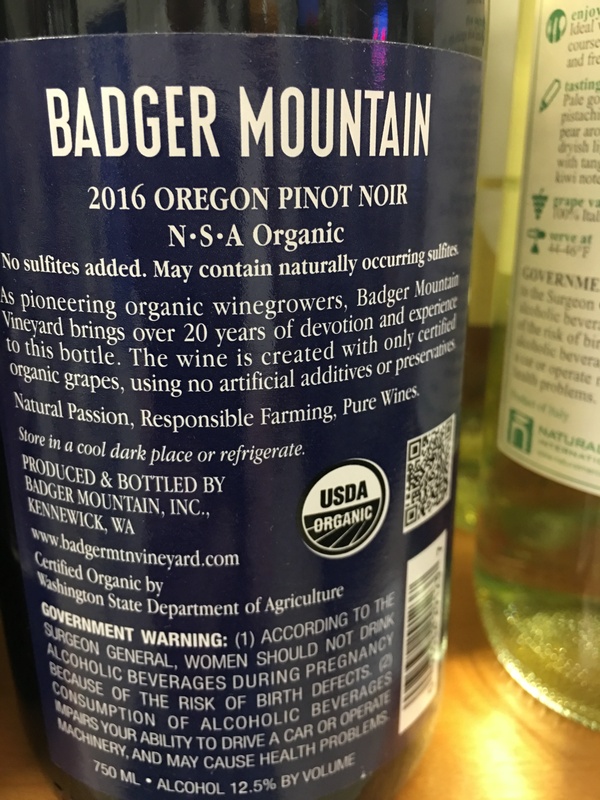 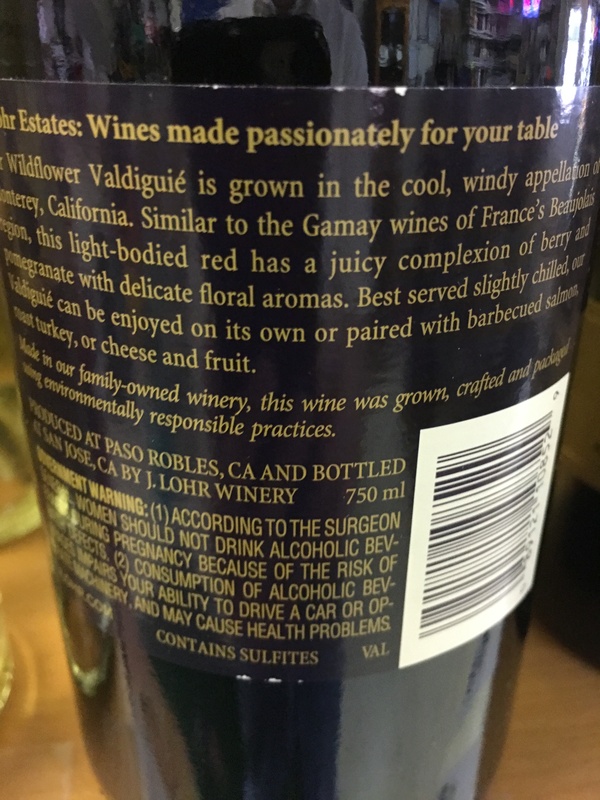 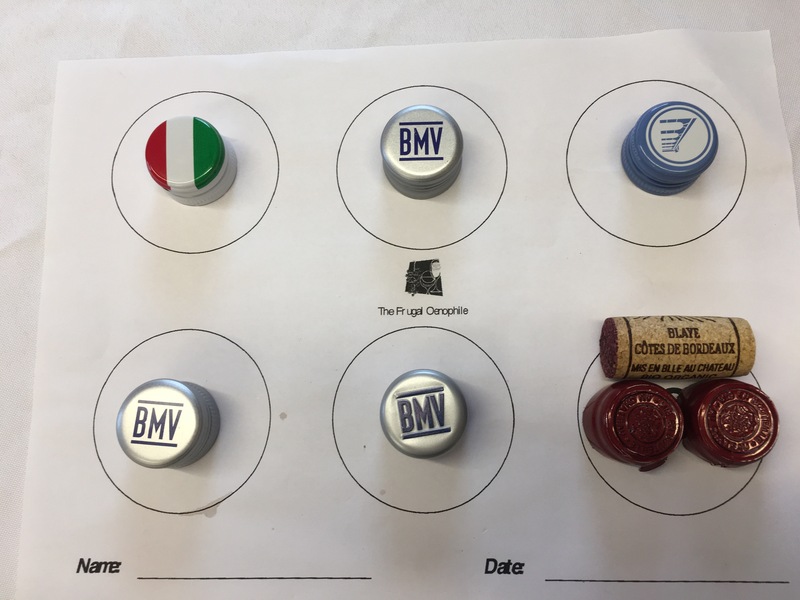 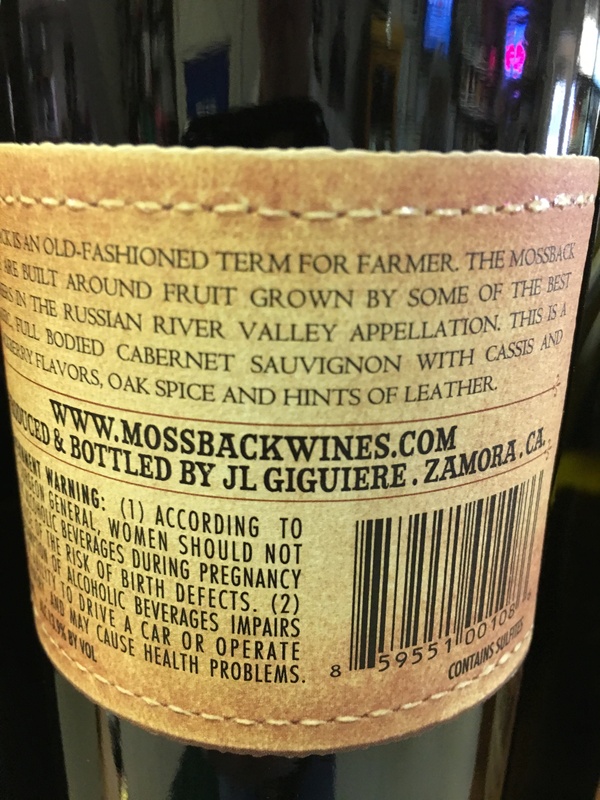 Are there sulfites in Organic wines? 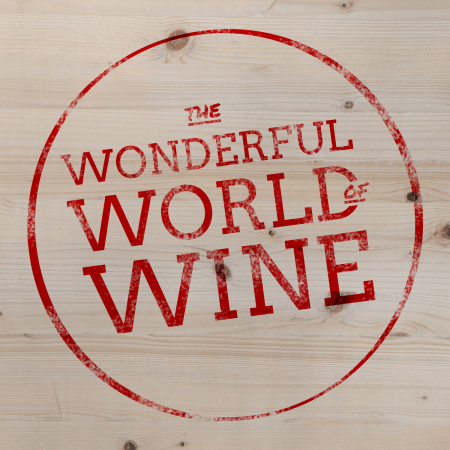 Please come explore and taste. 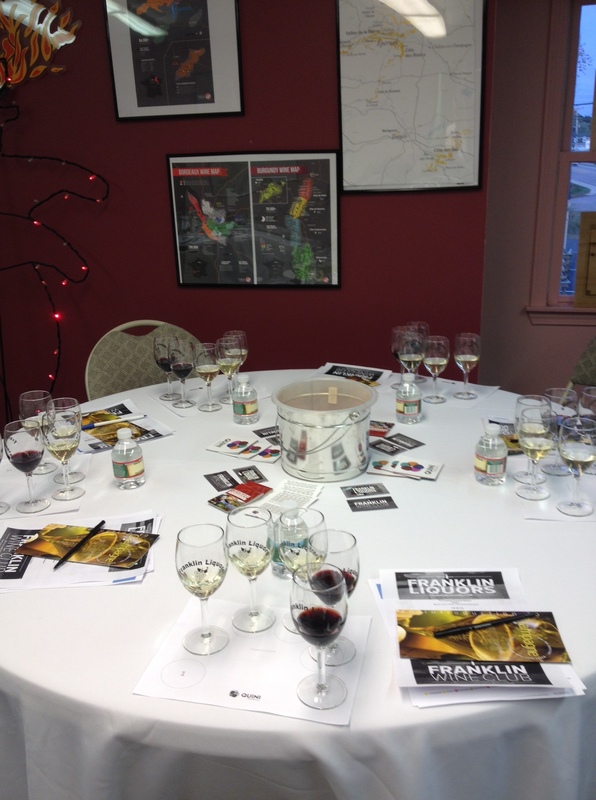 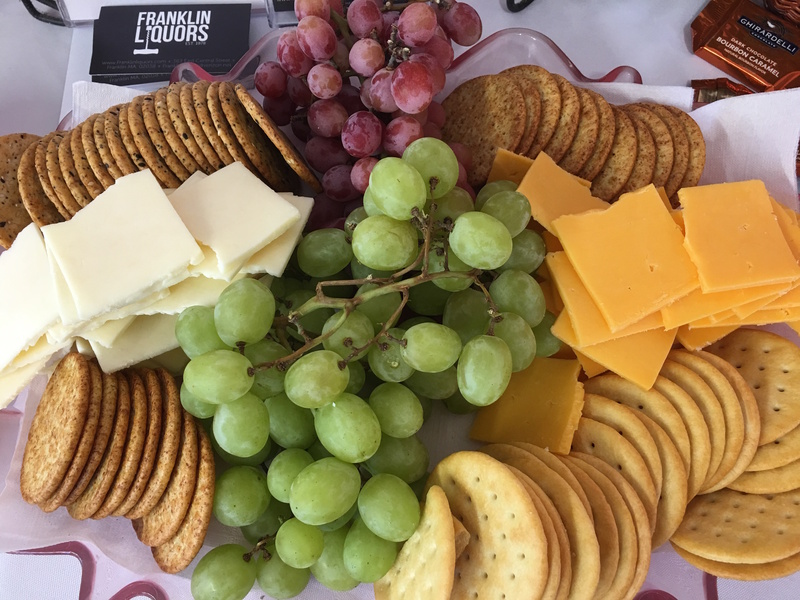 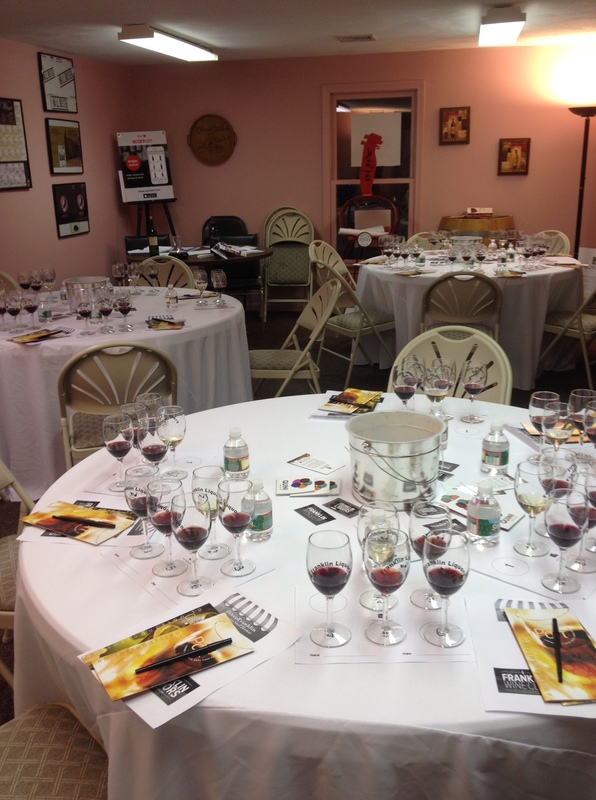 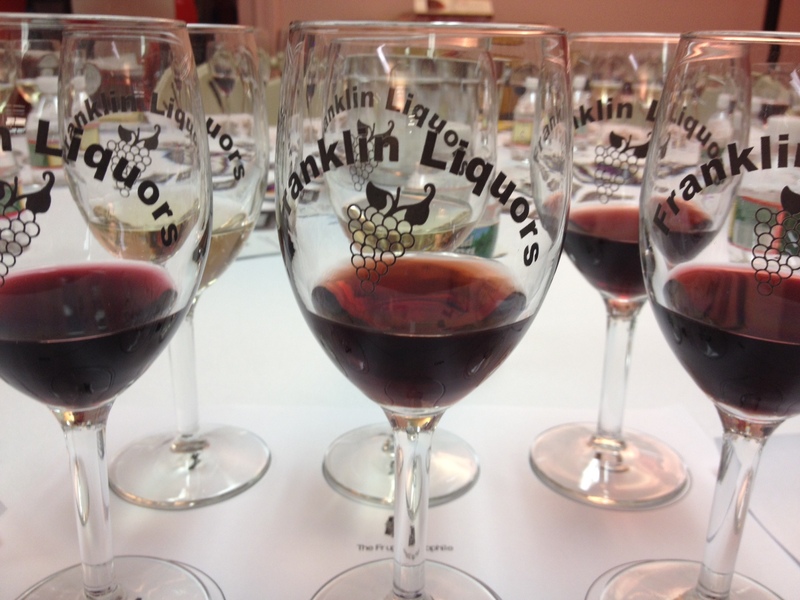 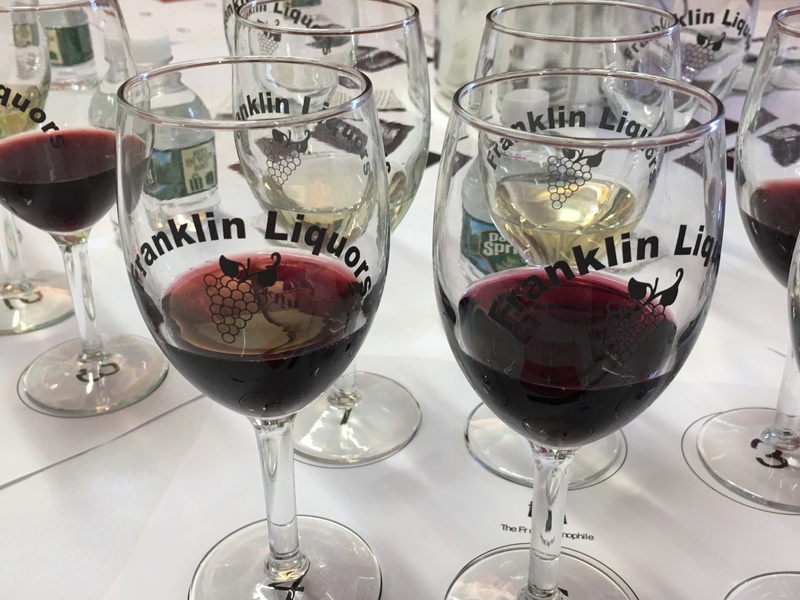 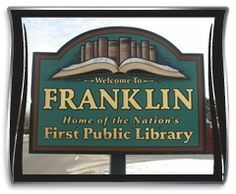 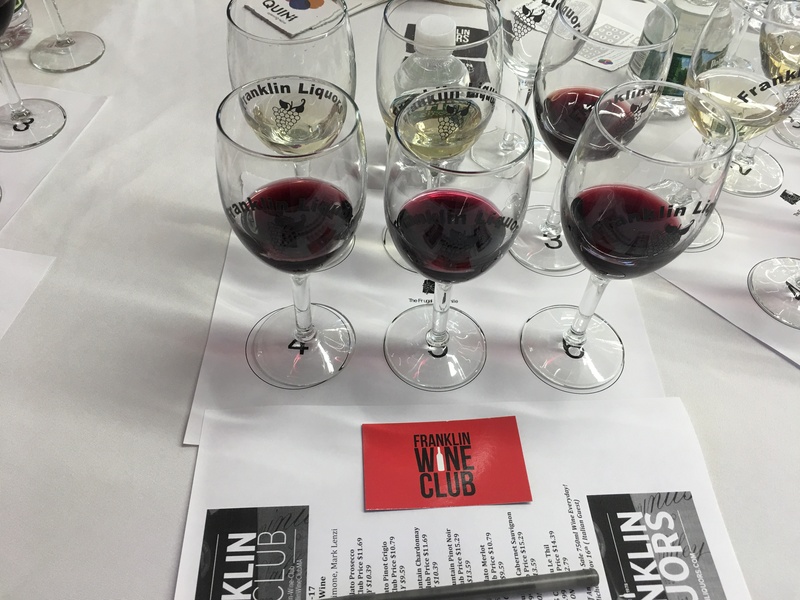 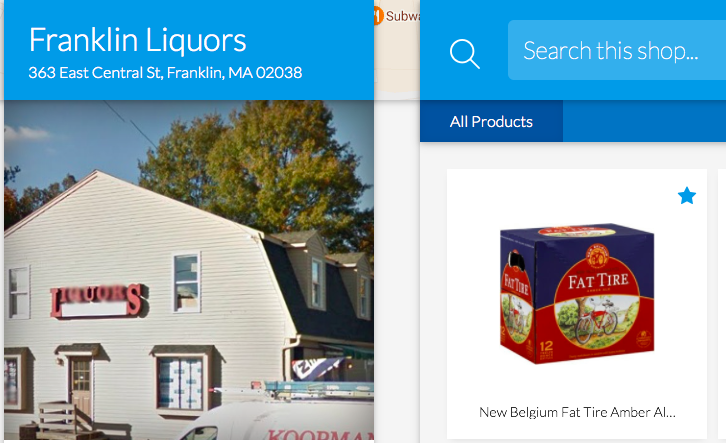 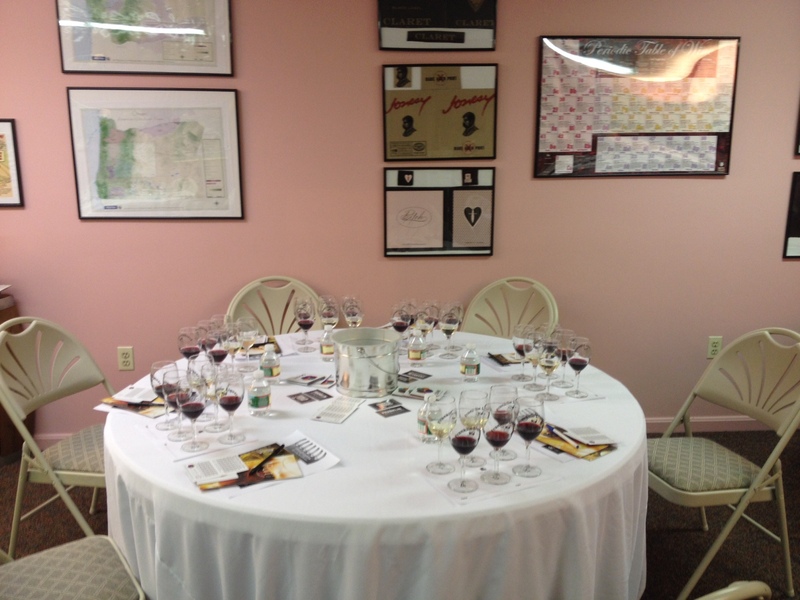 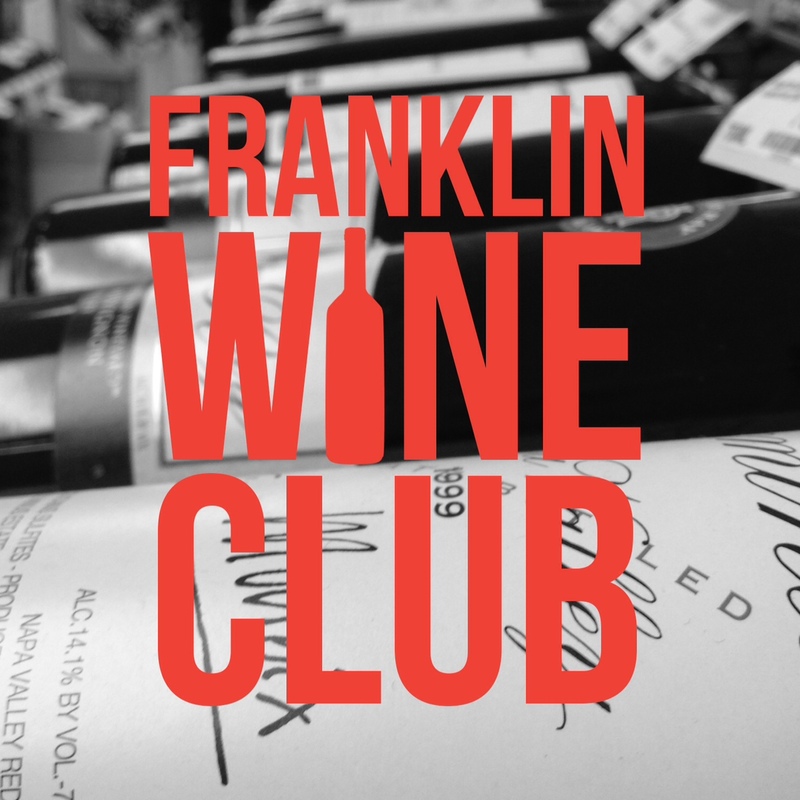 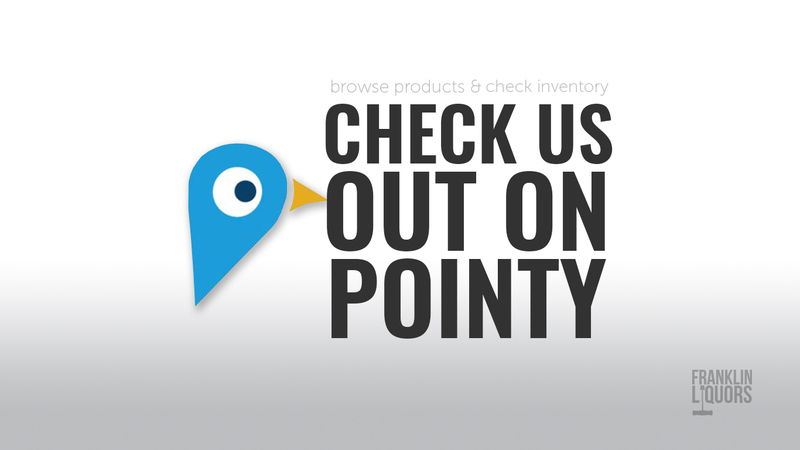 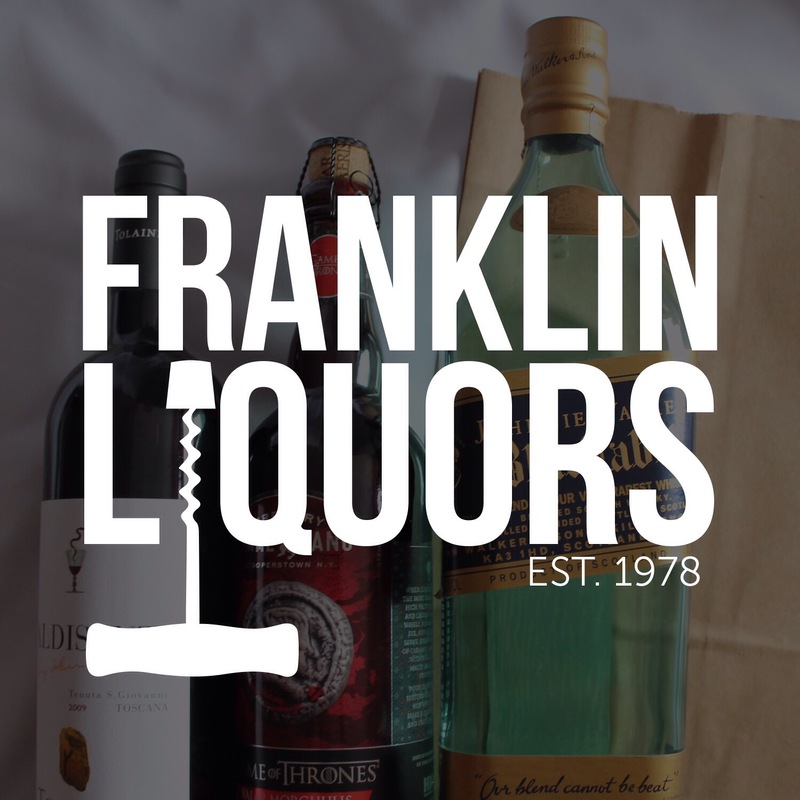 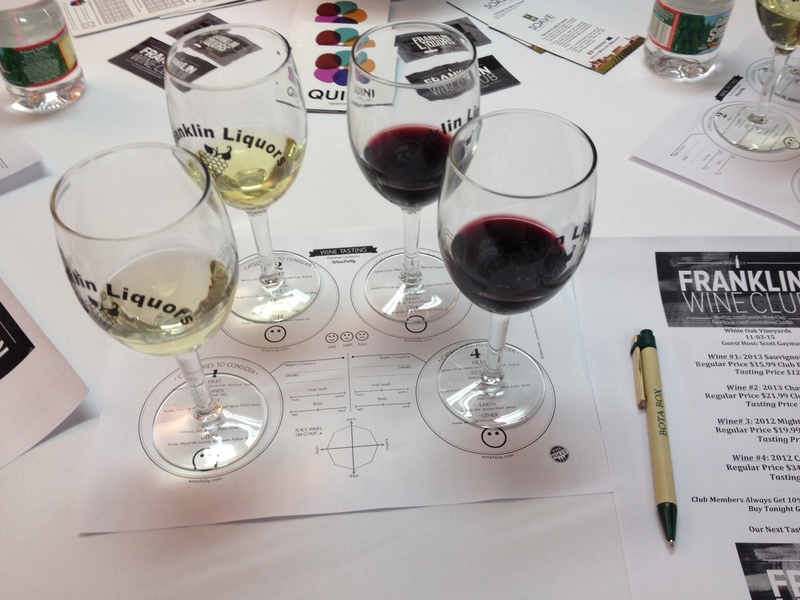 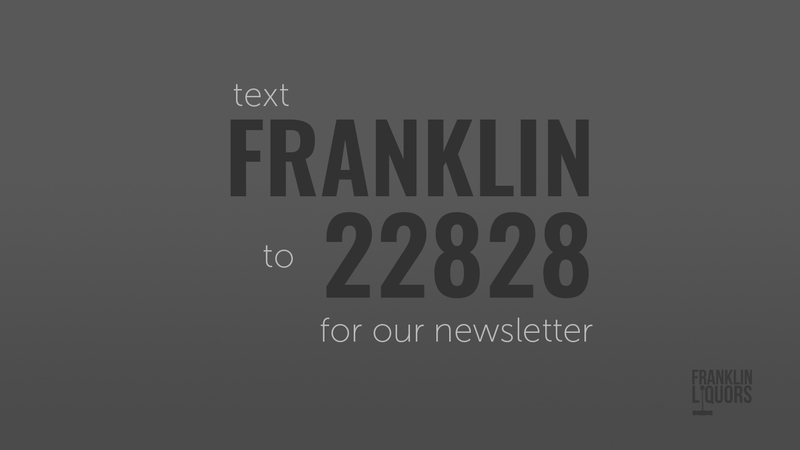 Is THRILLED to be part of the educational team at Franklin Liquors! 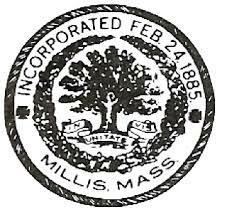 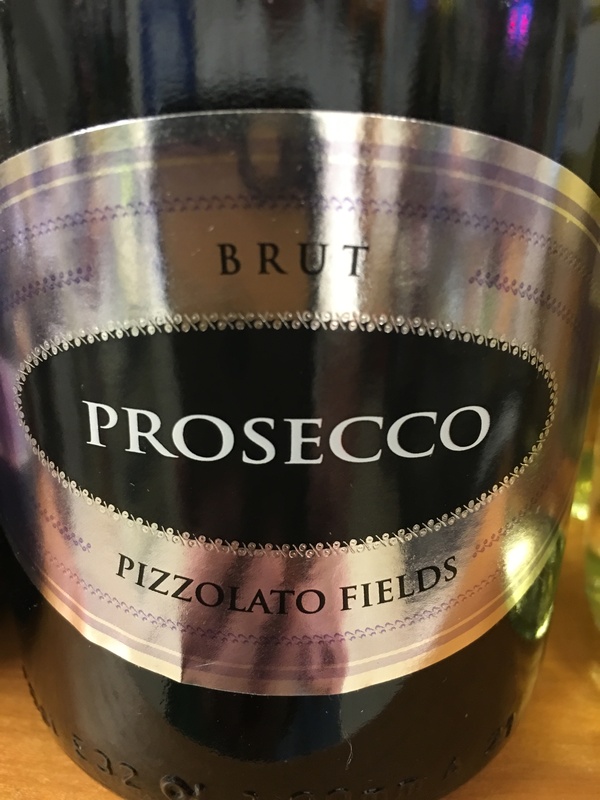 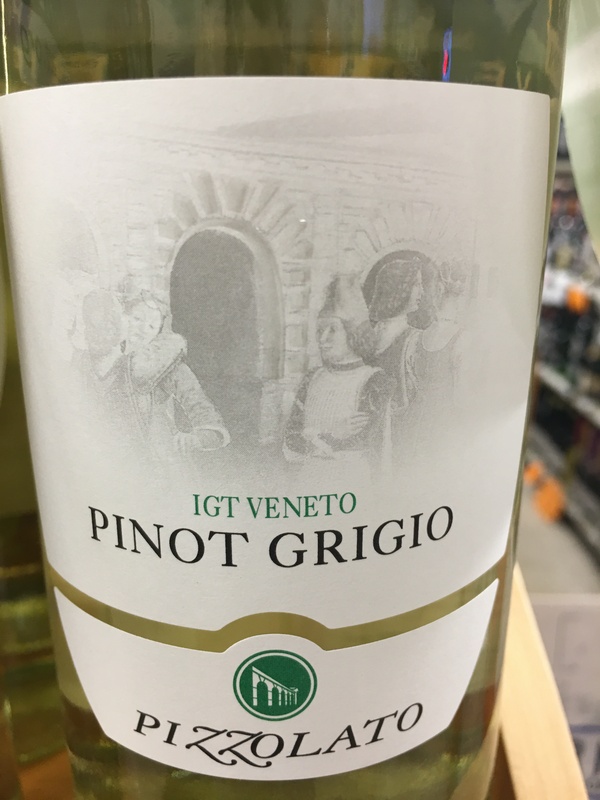 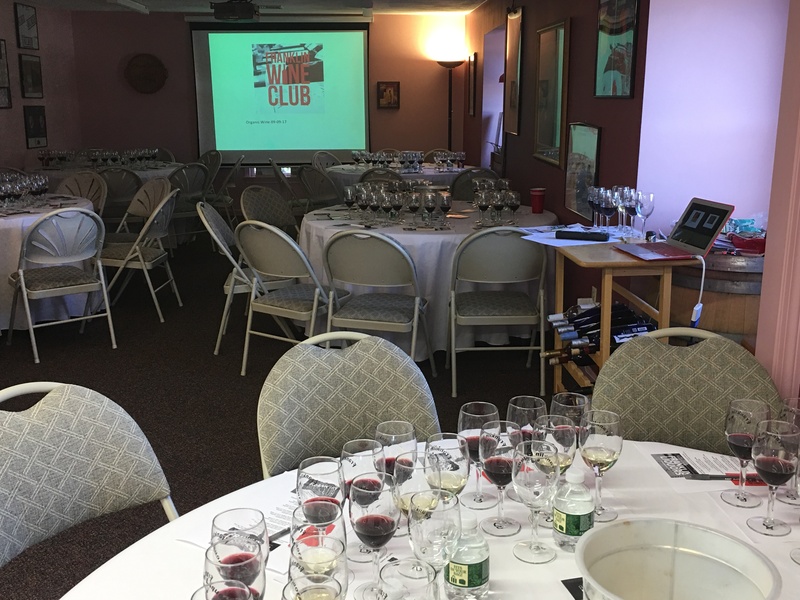 Kim has been in the wine business since 2002 and holds a Master’s degree in Gastronomy from Boston University, where she is now a teaching assistant. 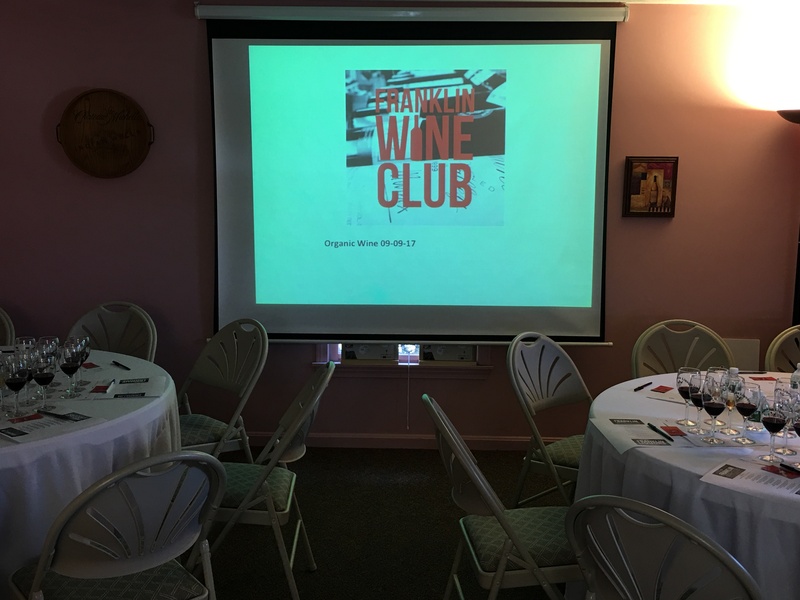 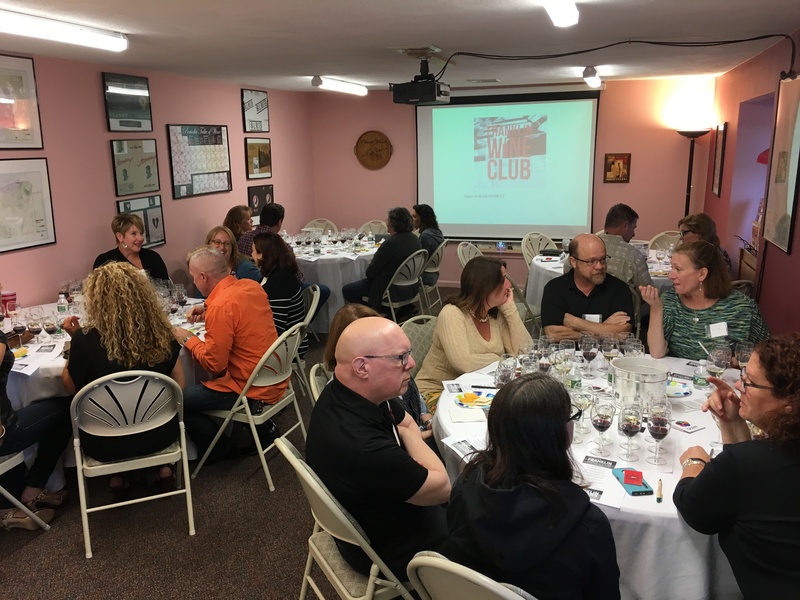 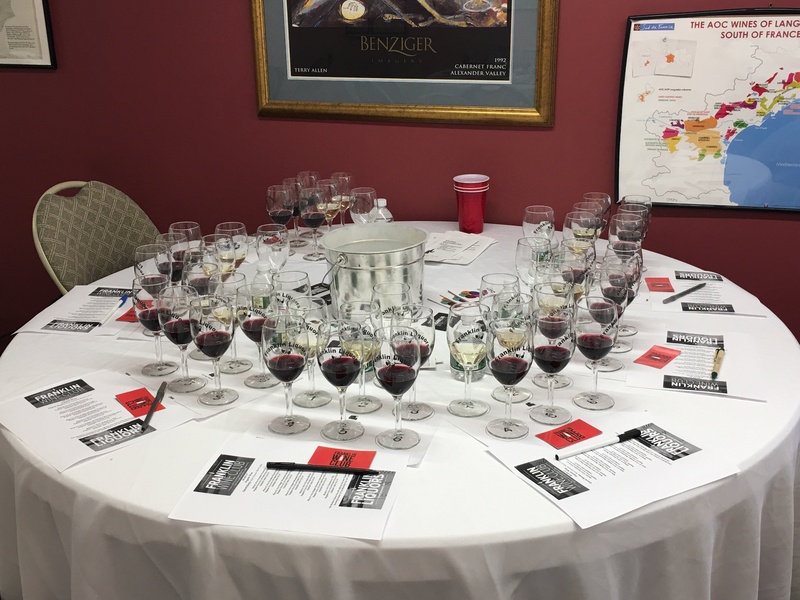 Her passion is helping novice wine drinkers understand why they like the wines they do, clarifying the complexities of wine, and making the topic approachable and fun. 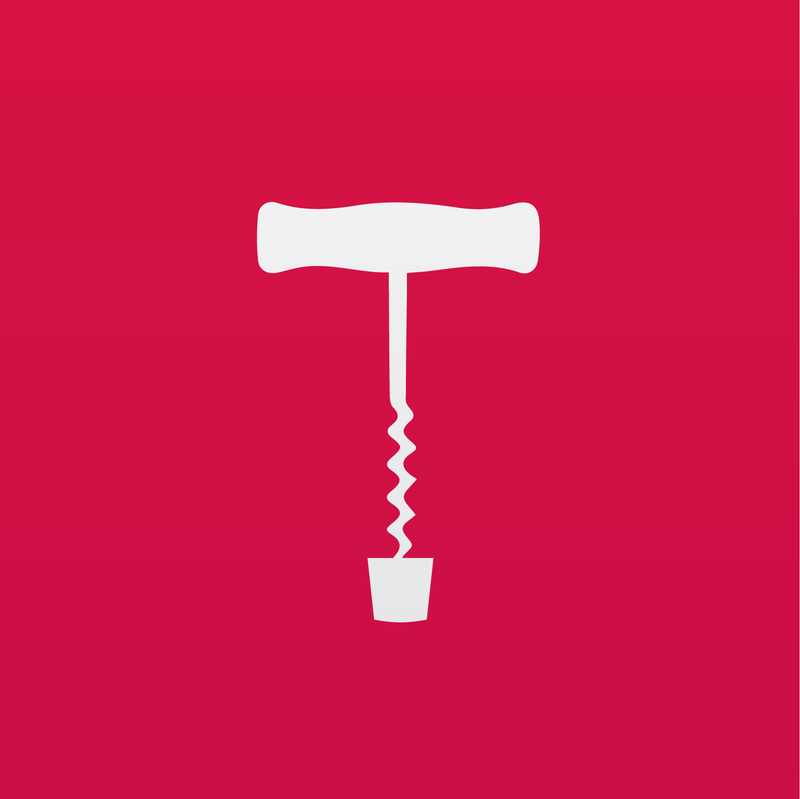 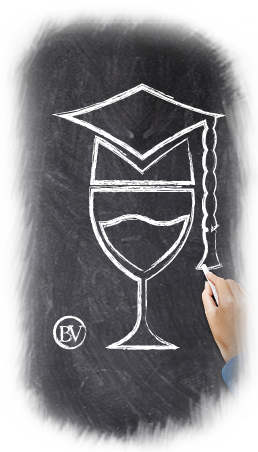 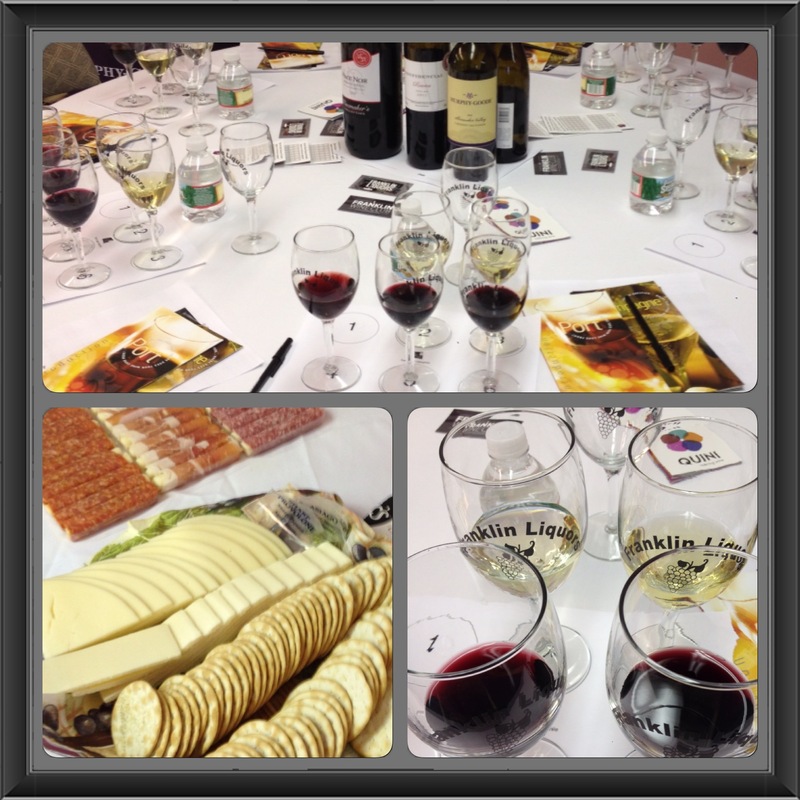 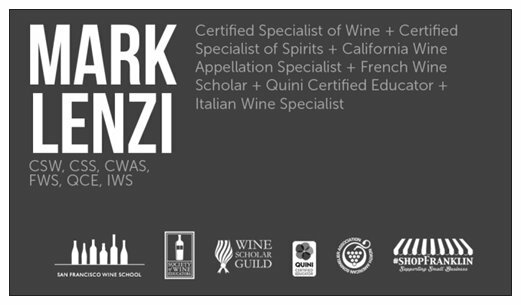 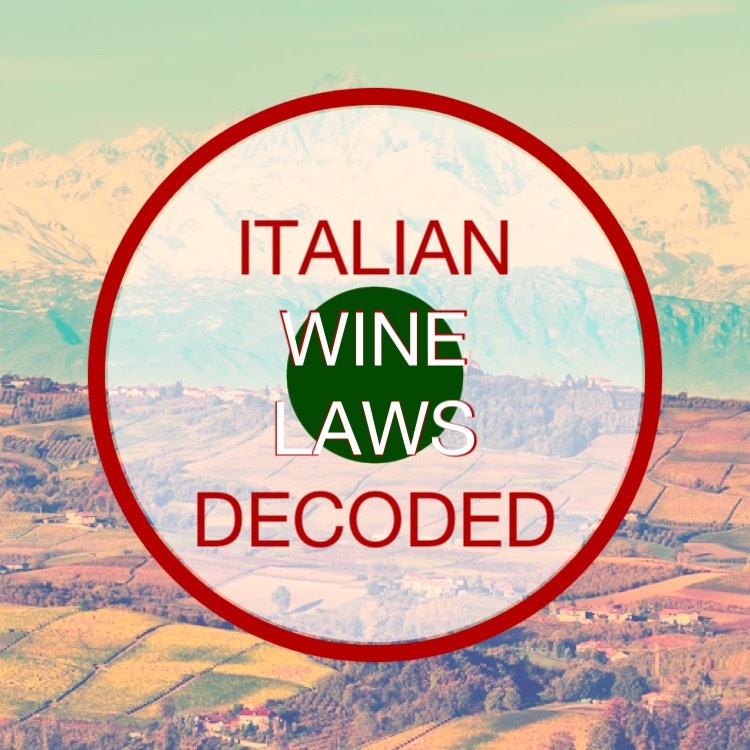 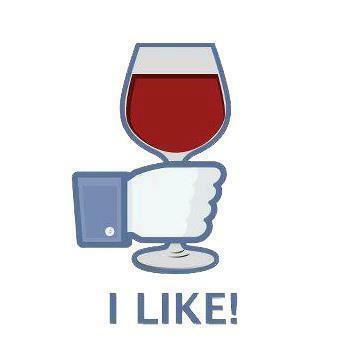 Italian Wine Specialist (IWS) by the North American Sommelier Association. 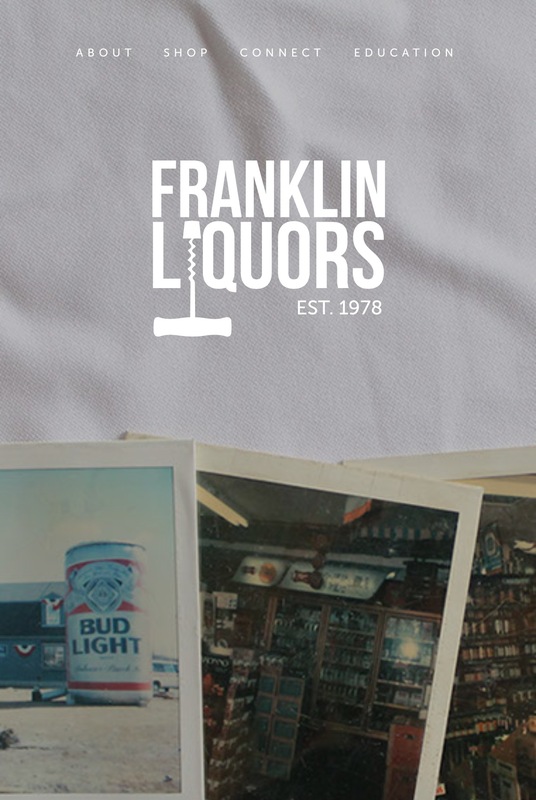 Franklin Liquors is a family-owned business vintage 1978.